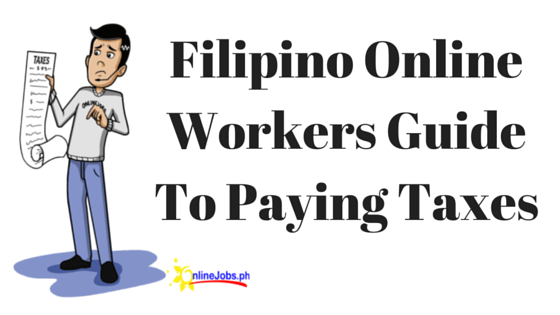 Onlinejobs.ph Blog - Page 12 of 15 - Hire the best Filipino employees and virtual assistants the Philippines has to offer! Is it important to hire someone with a degree? Do I Need To Take Tests To Get Hired?